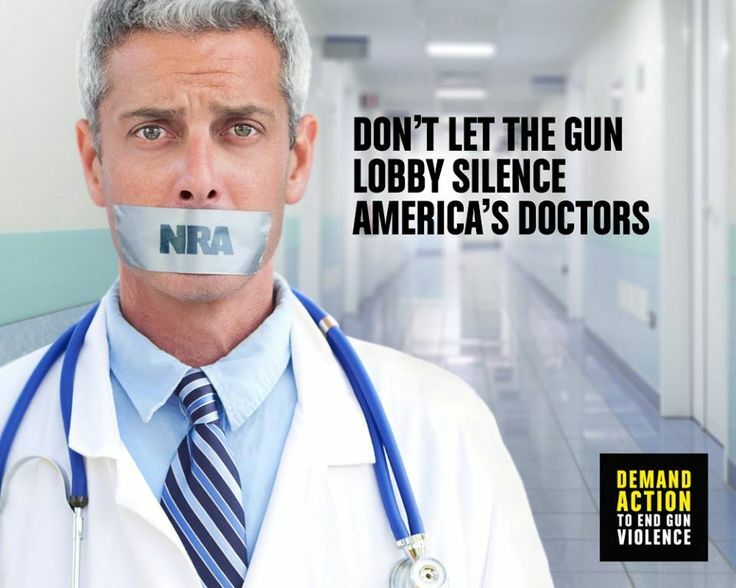 This entry was posted in America and tagged america, CDC, Center for Disease Control, Dickey Amendment, Doctors for America, National Center for Injury Prevention, NRA, U.S. Ban on Gun Violence Research. Bookmark the permalink. It’s like a perverted comedy skit. In general, people get the government they deserve, I am afraid. I picked this story up yesterday. Dismaying stuff. Translation – Americans completely unwilling to grasp the hypocrisy, truth, relevance or point. Dismaying indeed. When I first heard this story I had to double check what I was reading — I thought maybe it was a satire piece like you’d find in The Onion — but when I realized it was factual I really lost it. And you live in America! It blows my mind to realize the magnitude of deception and propaganda. Ya know, the thing is, I have no doubt that people were just as corrupt 50, 150, 550 years ago…. but there weren’t the media to report these things. It’s said that “there’s nothing new under the sound” and when it comes to human nature I keep reminding myself that stupidity and corruption are nothing new. The rich always want to stay rich, and much of the time they want to prevent others from achieving wealth (and freedom). This is the same thing. And we get to lay a lot of the blame back at the feet of the NRA who don’t want anyone messing with their guns, or their right to sell guns, or people to stop from buying guns. It’s insane. Which is why I have mostly given up on the news — I still keep in touch with some news services but I try never to watch TV news, and almost never to listen to RADIO news. At least I can click away from print stories when I’ve had enough.